Congratulations to Dr. Chiu for being appointed his second professorship in Clinical Neurology! 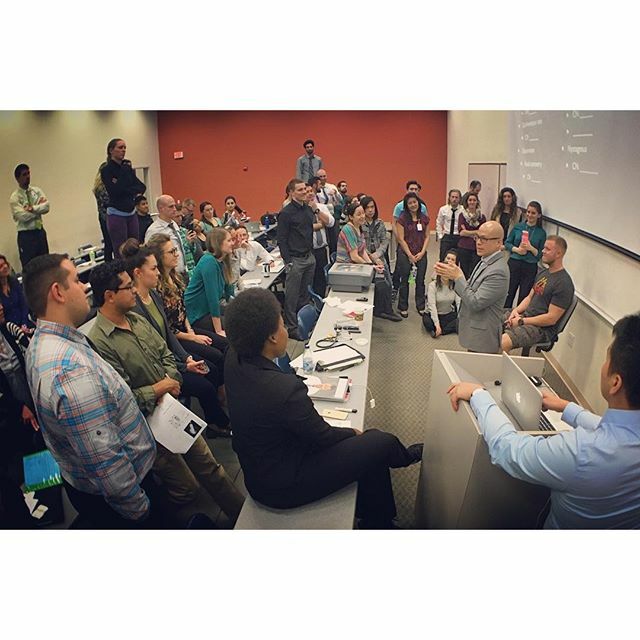 He still manages to get up-close-and-personal in a class of more than 60 future doctors! Here he is getting hands-on with a live functional neurological exam.